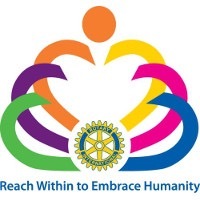 Rotary Club of Mt Warning AM Murwillumbah is our sponsoring club. Their encouragement and support has been invaluable to us and we are extremely grateful. 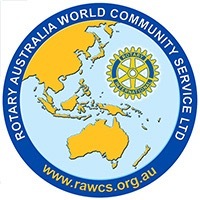 Rotary Australia World Community Service (RAWCS) assists Rotary Clubs in Australia with the development and management of international community service projects. One of their projects is Education Care Projects –Kenya and we are deeply grateful to them for providing us with the structure that enables us to do the work that we are doing in Kenya. 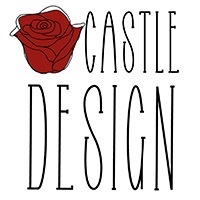 Castle Design has helped Education Care Projects – Kenya develop and design their branding, with online and offline design work we are very grateful for the effort the team at Castle Design has put into the Education Care Projects-Kenya brand development. They are a wonderful group of people.